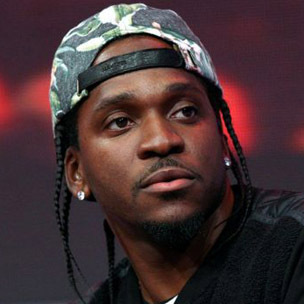 The cut, which is reportedly produced by Nick Hook, is slated to feature 30 rappers from across the country, including Pusha T, YG, Raekwon, Action Bronson, Nipsey Hussle and Young Thug, among others. The song’s recording took place in New York City, Los Angeles and Atlanta with each session being documented and recorded by Noisey. Although there is no official release date for the song, Noisey’s website reports that the record will be available sometime in December.